The M18 Jobsite Fan provides the most powerful airflow, and unmatched run-time in a compact size. 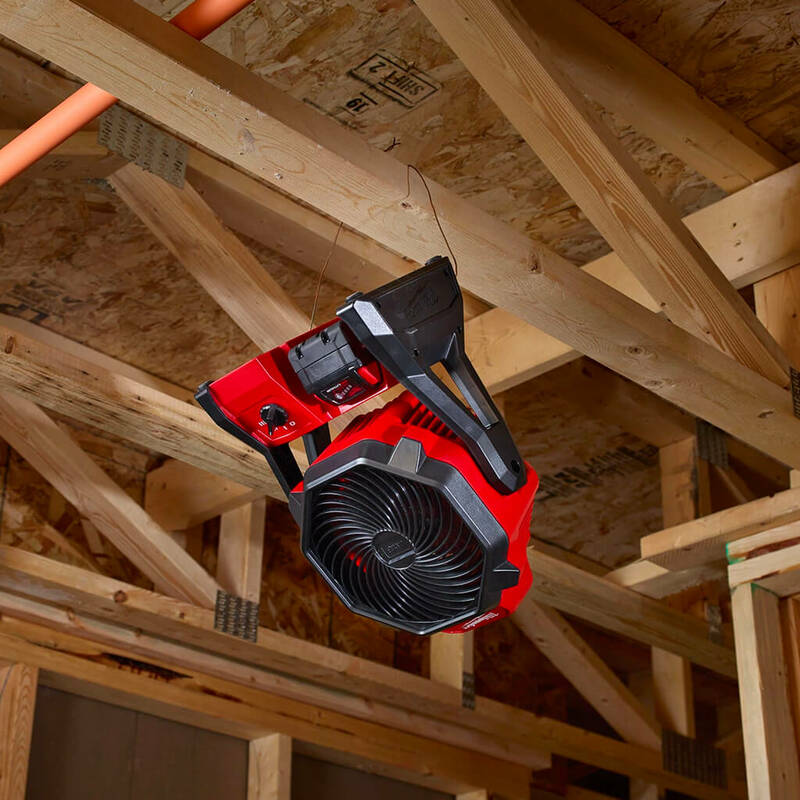 The 0886-20 can circulate air over 40 ft. making it ideal for drying or cooling on a variety of jobsites. 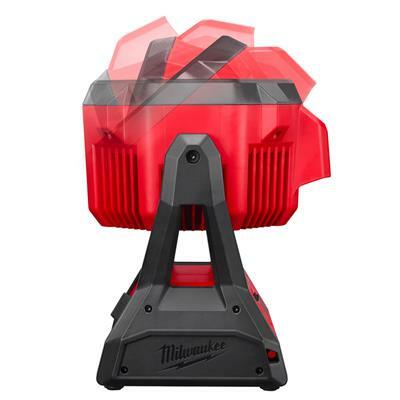 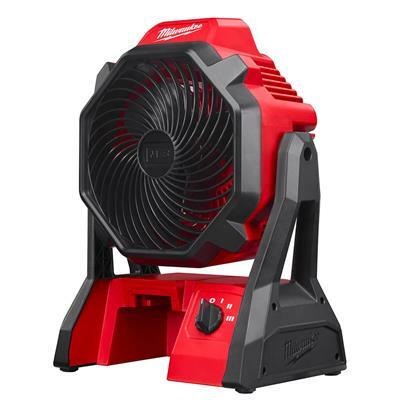 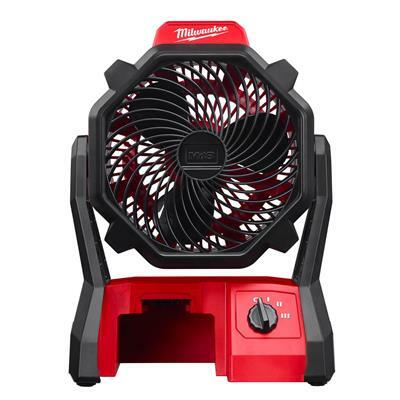 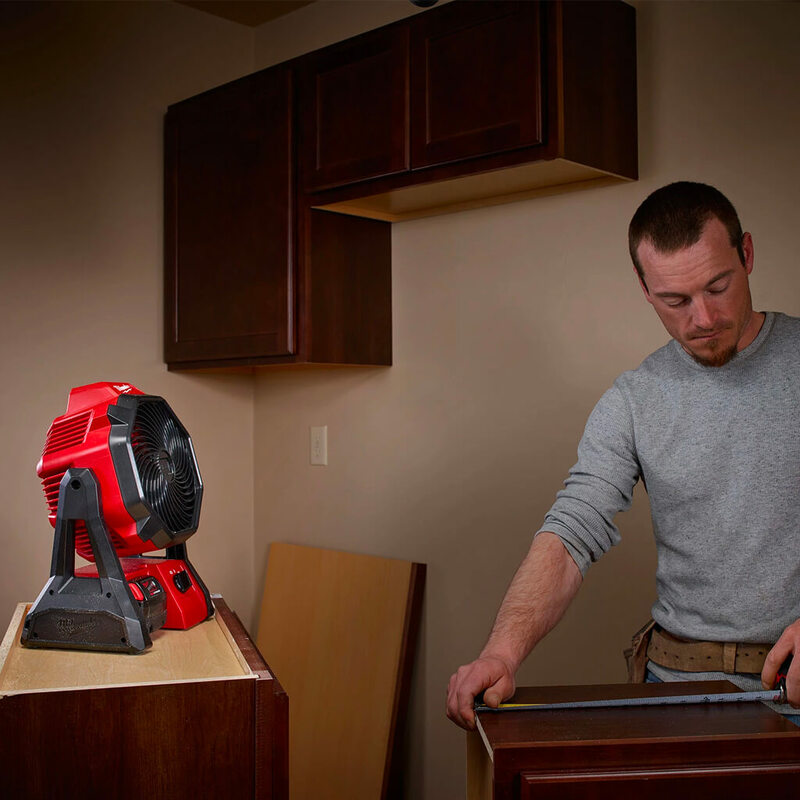 Powered by the M18 REDLITHIUM battery the Jobsite Fan delivers up to 17 hours of run-time on low for all day run-time on a single battery charge. 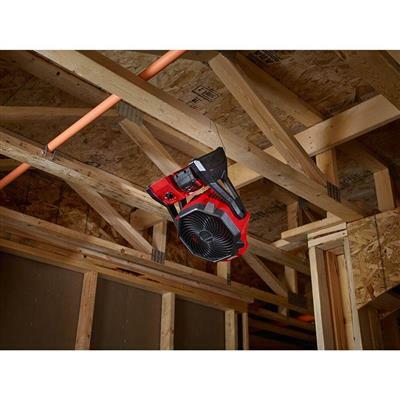 This jobsite fan features a 120 Degree adjustable head, 9 stopping positions and 3 speed settings which provide optimal airflow control. 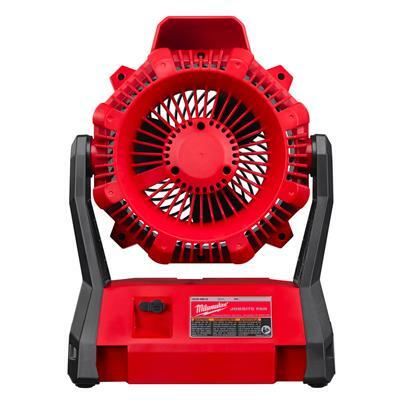 The 0886-20 also includes an AC adaptor for extended run-time. 17 hours with a M18 REDLITHIUM XC 5.0 battery (batteries and charger sold separately). 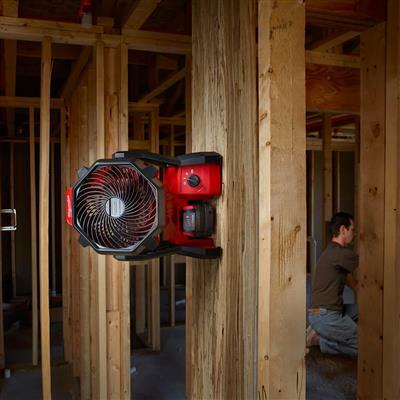 Powerful airflow system: circulates air over 40 ft.